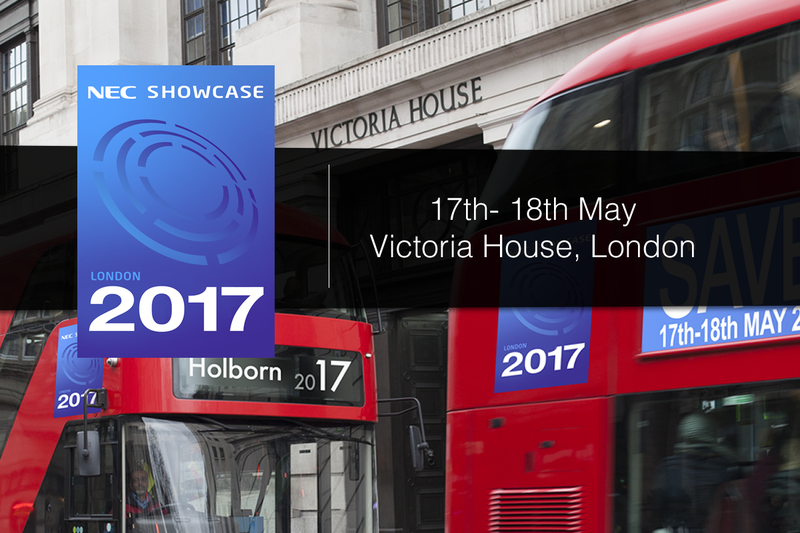 For the second year running Dalen Design Concepts are an official partner of the NEC Solutions Showcase 2017, taking place at Victoria House, Bloomsbury Square, London on 17th-18th May. The Showcase is not just another exhibition; this event is a collaboration between NEC and its solutions partners. Following the success of last year’s Showcase, 2017 promises to be NEC’s most exciting yet attracting some of the biggest players in the AV industry. Don’t miss out on the opportunity of being at one of the most exciting AV events of the year, you can register for the event by� clicking here. If you would like to arrange a meeting at the Showcase call us on 0121 508 4350 or email� enquiries@dalendesigns.co.uk. We will be availble in the breakout area and look forward to meeting you!